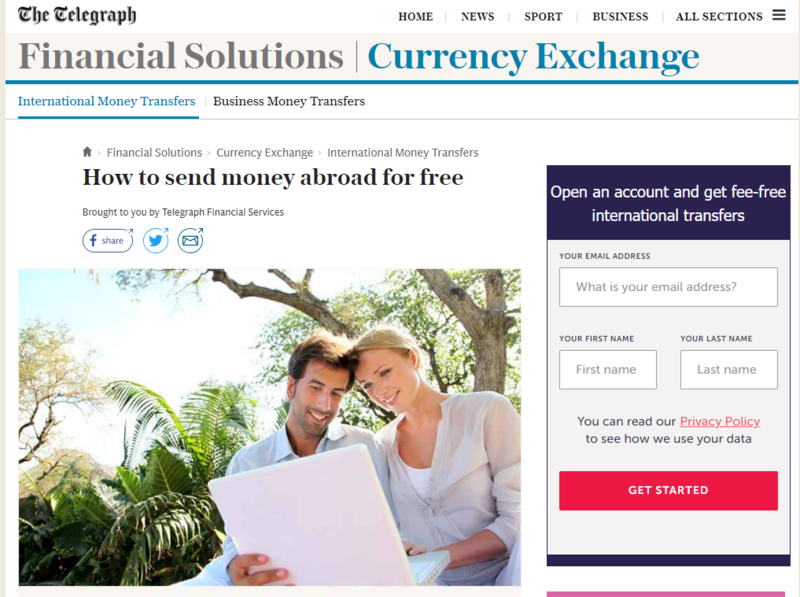 Below you can find a short review of Telegraph’s International Money Transfer services. This service has been increasing in popularity and we’ve been asked about it by our audience, so we decided to create a short review which clarifies what it’s all about. The Daily Telegraph, or The Telegraph, is one of Britain’s longest running newspapers. It was established in 1855, with circulation of just under 500,000 copies a week. The Daily Telegraph website, telegraph.co.uk, is one of the top 50 popular sites in the UK and among the world’s top 1,000 websites with estimated 100m visitors each month [data from Similar Web]. It is estimated that The Daily Telegraph employees at least 500 employees. To improve its monetisation, The Telegraph opened up its financial services section, which includes The Telegraph International Money Transfer (and The Telegraph Business Money Transfer). Creating a comprehensive Telegraph Money Transfer review is quite challenging because The Telegraph is not the actual provider of this service. 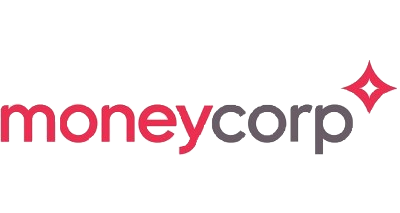 In fact, Moneycorp, one of the best known companies in the money transfer industry is the one servicing clients. 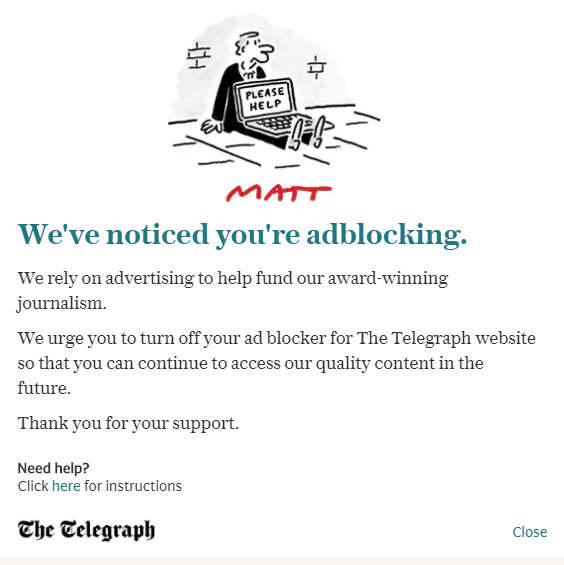 The Telegraph is actually a sort of a doorway for its tens of millions of readers to sign up with Moneycorp. Needless to say that The Telegraph, similarly to this website, received a form of compensation from Moneycorp for sending clients through. Very similar concept to Virgin Money Transfer and World First, or The Post Office and HiFX. The Telegraph’s Financial Services work in this fashion as well. The Telegraph is not a financial service provider by any mean but rather a directory of affiliated financial services. Moneycorp is one of the best partners that The Telegraph could have chosen. A very reliable, diverse and serious company which is optimal for both its prospective clients and its partners. 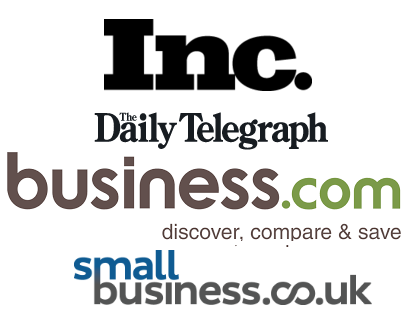 Moneycorp and The Daily Telegraph seem like a match made in heaven, two well established British brands which have become popular based on the quality of its services and products. Should I use The Telegraph Money Transfer?